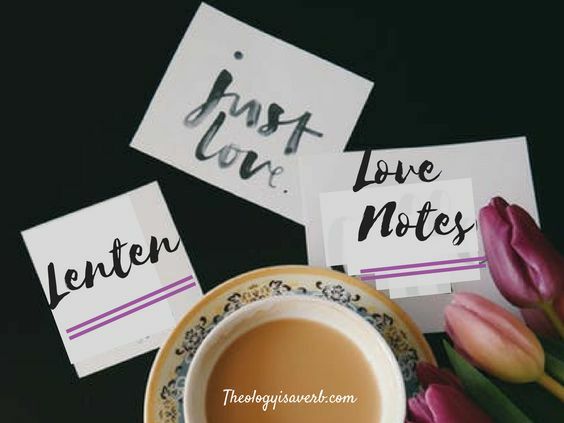 Working in ministry, liturgical seasons just simply move way too fast. 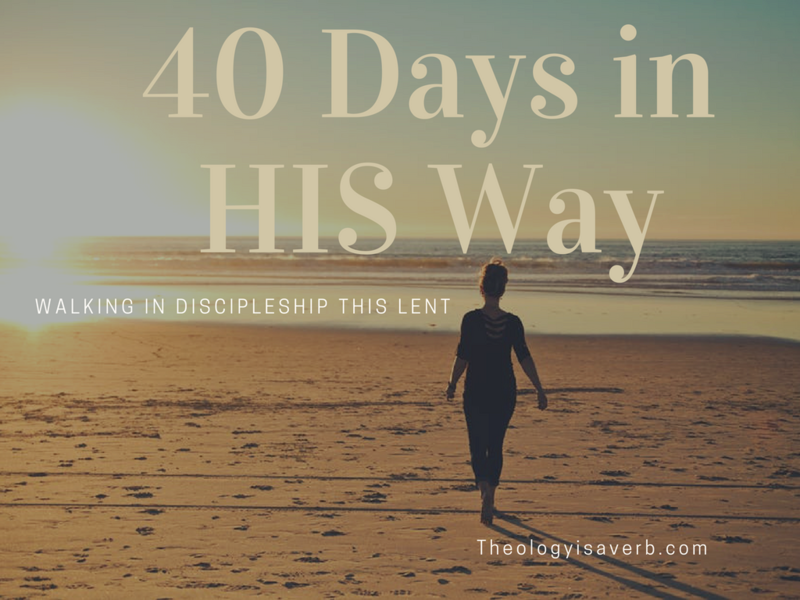 It seems like yesterday Advent was on our doorstep and now we are almost 2 weeks into Lent. Our 8 week bible study with Jeff Cavins is drawing to a close and small group Lenten study has already begun. 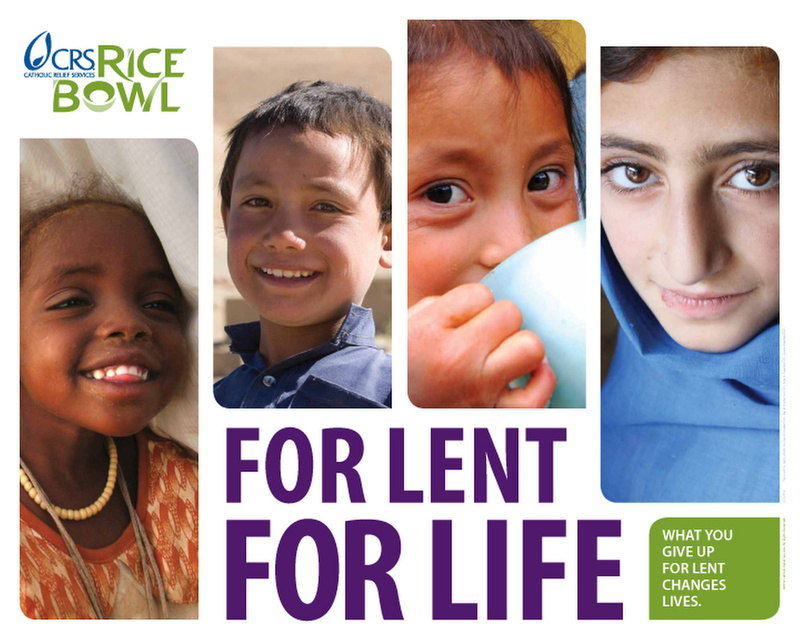 We have a food pantry drive and collection over the next 2 weeks, and a Collaborative Lenten service event for End Hunger where volunteers meet to package simple, nutritious meals for those in need within the New England area. 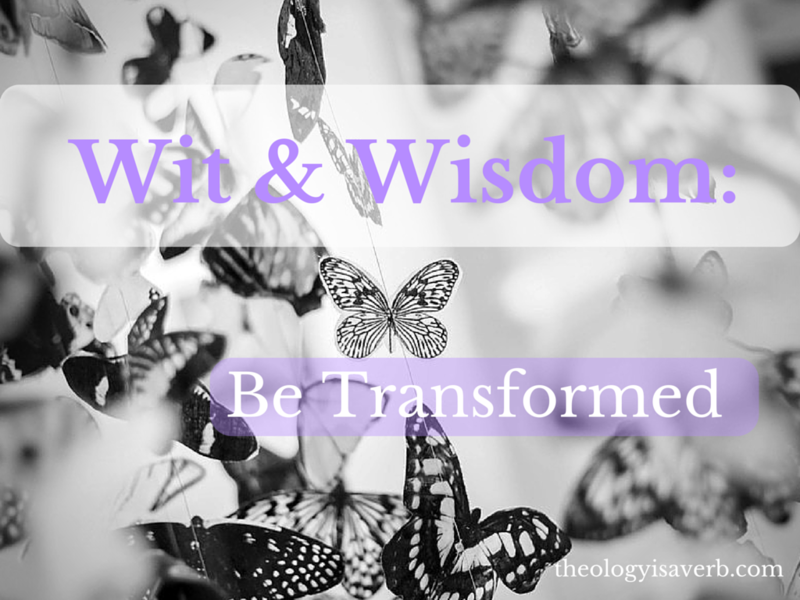 Not to mention, as new collaborative (2 parishes now working together) there is evangelistic and leadership training, council and liturgy meetings, and the gathering of individuals to write a new pastoral plan. We are most certainly a collaborative on the move! In fact, several of the leadership team are flying out today to be a part of the Amazing Parish Conference in Atlanta. 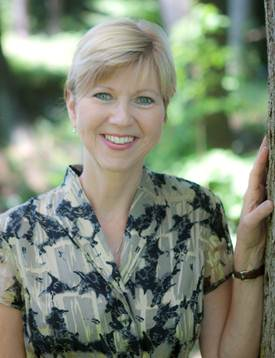 Laura Alary is a writer, storyteller, and religious educator. She has a B.A. from Dalhousie, an M.Div. 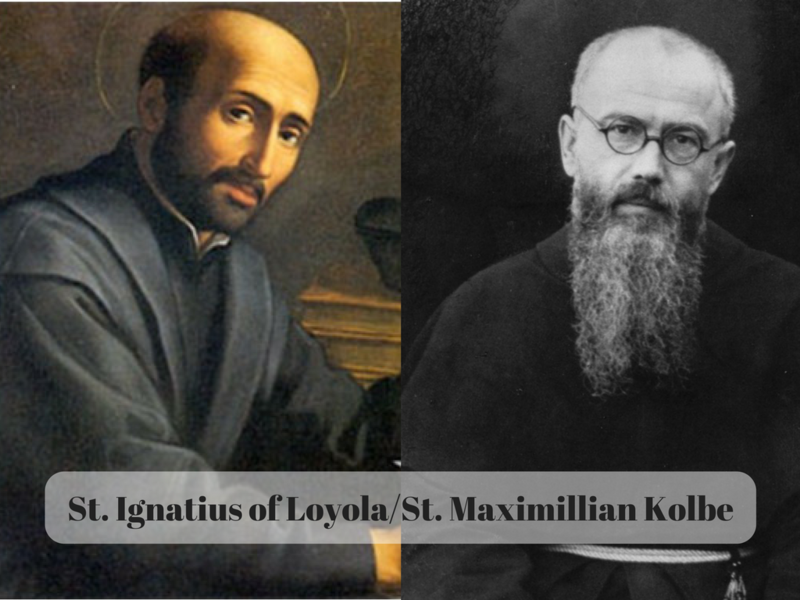 from the University of Toronto, and a Ph.D. from University of St. Michael’s College. Laura has three creative and curious children. 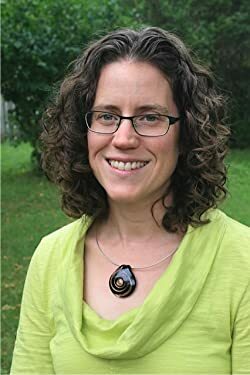 She leads workshops, teaches university courses, and works with children at a local congregation. Laura lives in Toronto, Canada. 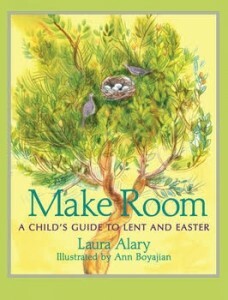 She joins us today to discuss Make Room: A Child’s Guide to Lent and Easter. 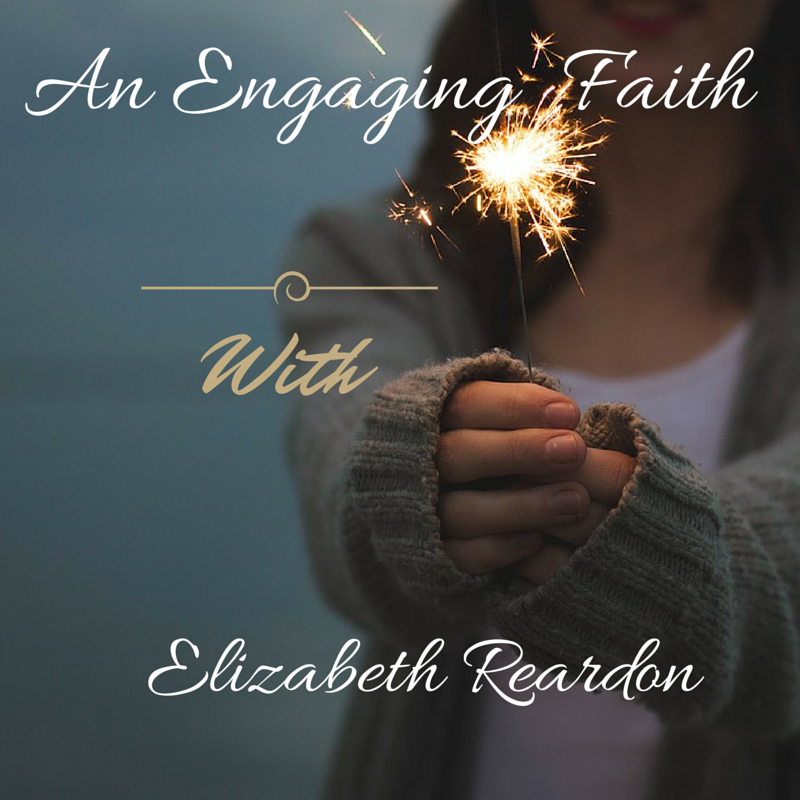 Over the next few weeks, as part of this blog, I will be highlighting a guest from An Engaging Faith. If you have missed any of these shows it will be a perfect opportunity to catch up! *Today 3/11/16 we also have a Live show with Margaret Felice! 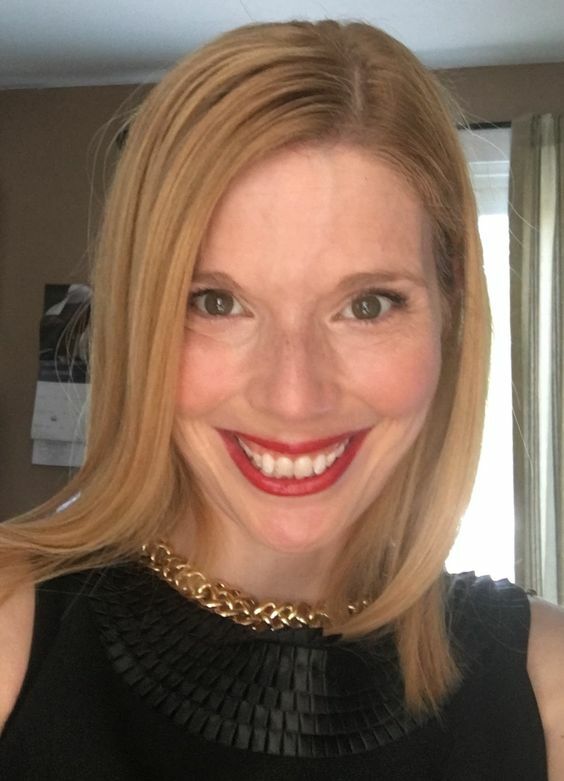 Donna-Marie Cooper O’Boyle, is an award-winning Catholic writer, speaker, retreat leader, and host of Catholic Mom’s Café and Everyday Blessings for Catholic Moms on EWTN. A wife and mother of five, Cooper O’Boyle was recognized as one of the Top Ten Most Fascinating Catholics in 2009 by Faith & Family Live. She enjoyed a decade-long friendship with Blessed Mother Teresa of Calcutta and became a Lay Missionary of Charity. For many years her spiritual director was Servant of God John A. Hardon, S.J., who also served as one of Mother Teresa’s spiritual directors. 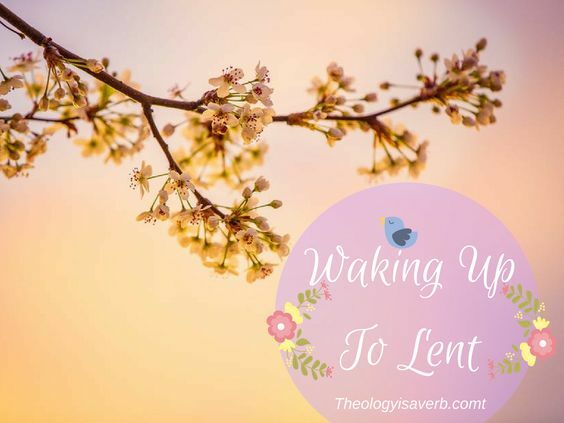 Donna is the author of several books on faith and family, including the Bringing Lent Homeseries, Rooted in Love, Mother Teresa and Me, and The Kiss of Jesus. 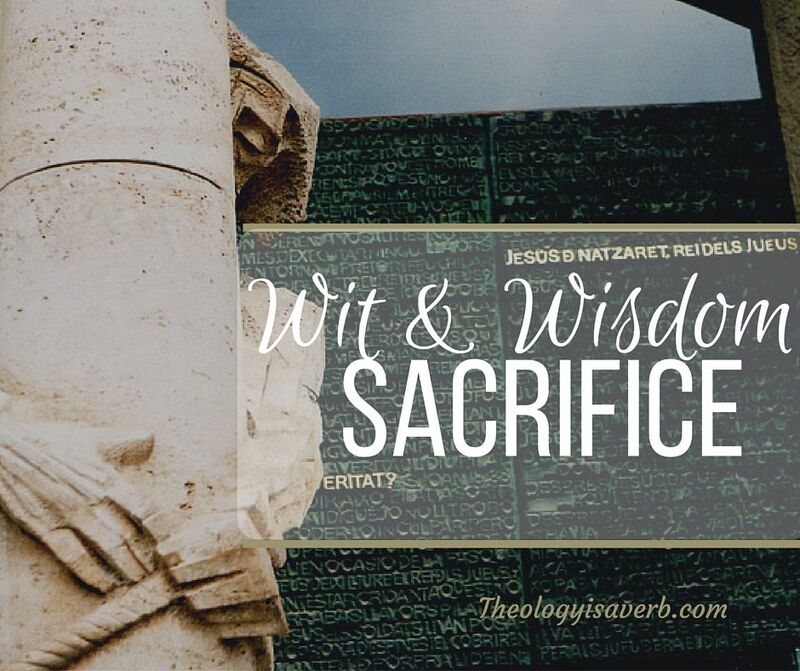 She has been featured in a number of religious publications and on Catholic radio, and is a frequent guest on EWTN’s Bookmark, Sunday Night Prime, and EWTN Live. She lives in Connecticut with her family. 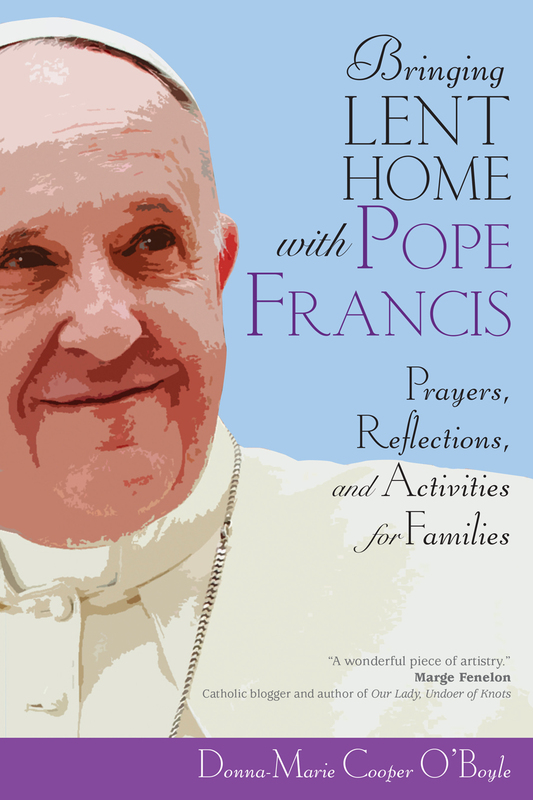 Here to talk to us about her Lenten book, Bringing Lent Home with Pope Francis. 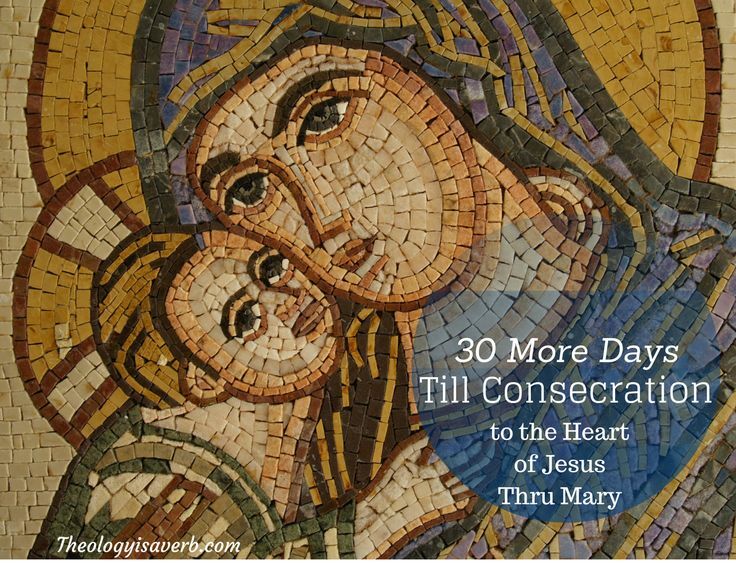 This Lent, I have decided to grow in my own understanding of Christ through St. Louis de Montfort’s Consecration to Jesus through Mary. 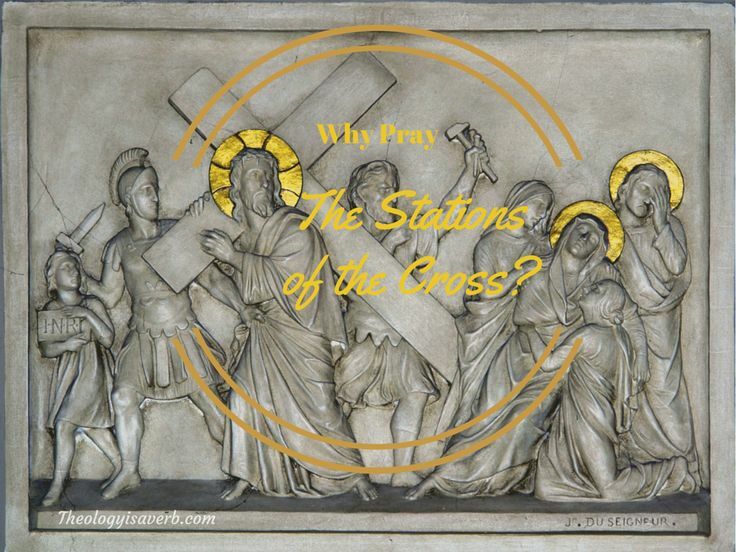 Having taken February 20th as my start date, I have entered a “retreat” of sorts with the culmination on March 25th The Annunciation of Mary. 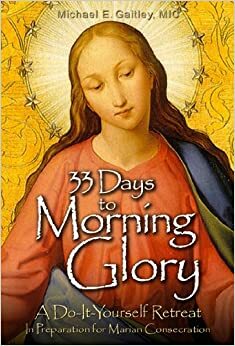 For me, this Marian feast day has special significance, in that it is a very real glimpse into the answer that God asks of each of us. Quite simply, and humbly, we give our “yes!” to what God has planned and willed in each of our lives. Far greater and vastly different from anything we could ever imagine, it requires we surrender ourselves fully. ¹Louis De Montfort, “True Devotion” p.198.